Transform a smartphone or tablet into a dual band spectrum analyzer (2.4 & 5 GHz). 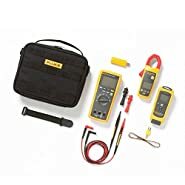 This perfectly portable tool is the ideal solution for field techs and wireless professionals. 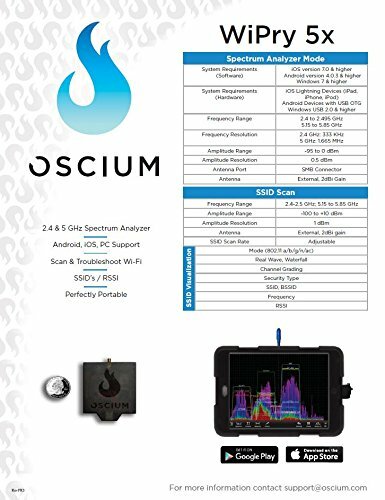 Oscium's WiPry 5x visualizes all spectral activity on both 2.4 & 5 GHz. Now it's possible to identify and avoid interference so wireless connectivity can be optimized. 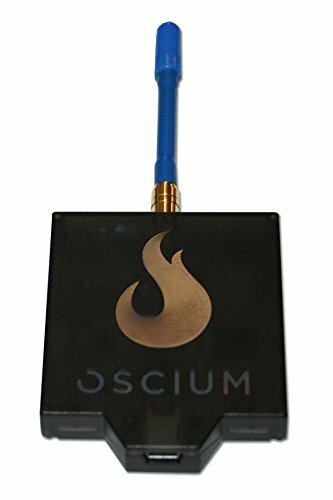 Oscium's WiPry 5x is compatible with iOS, Android & PC. This cross platform solution is perfectly portable as are all Oscium's tools. And now, it's possible to use whichever host device you prefer. The 2.4 GHz band is a busy place today and soon 5 GHz will be congested as well. That's why WiPry 5x supports both bands. 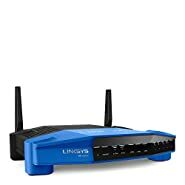 Wireless internet operates in this range as does other electronic devices such as baby monitors, cordless phones, garage door openers, & microwave ovens. 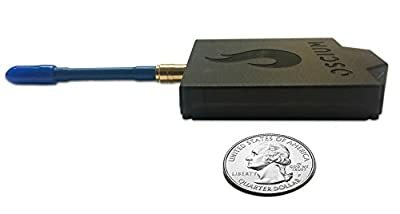 With WiPry 5x, you can pinpoint the source of your noise and get the most out of your wireless internet regardless of the complexity of your environment. WiPry 5x visualizes all wireless activity on both 2.4 & 5 GHz. 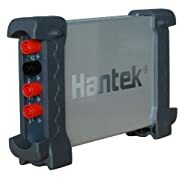 Measurement settings include 802.11b, 802.11g, 802.11n, 802.11ac and 802.15.4 (ZigBee). SSID-specific activity is also available. 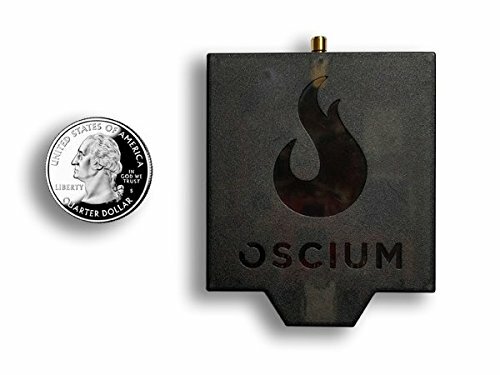 Oscium provides a professional Wi-Fi tool that is now available in the Apple App Store and Google Play. Visualize your network like never before: on your favorite smartphone or tablet! The following Wi-Fi standards are supported: 802.11 b/g/n/ac. The ZigBee protocol (802.11.15.4) is also possible to view through our built-in channel guide, making it the ideal tool to troubleshoot home security and home automation. WiPry 5x also provides visibility on all wireless transmissions such as baby monitors, cordless phones, garage door openers, and microwave ovens. Oscium features include the ability to grade channels (using A through F, just like in school!) 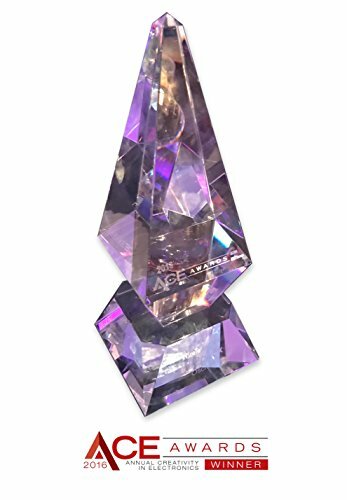 Winner of ACE Award in the category of Wireless / RF.